CHICAGO (WLS) -- The CTA said Blue Line trains are operating with residual delays after an incident near the Pulaski stop on the Forest Park branch Monday morning. The CTA shut off power on the Blue Line due to an unauthorized person on the tracks. 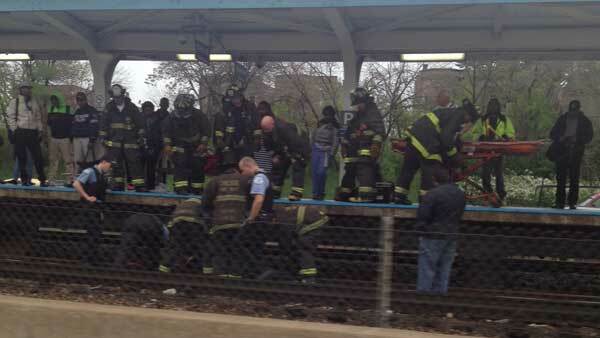 Chicago firefighters helped get that person back on the platform. Trains are operating with residual delays around 7:45 a.m. Monday, the CTA said.